Dog Walking Logo: The 4 Best Ways To Get One For Cheap - Pet Business Masters! 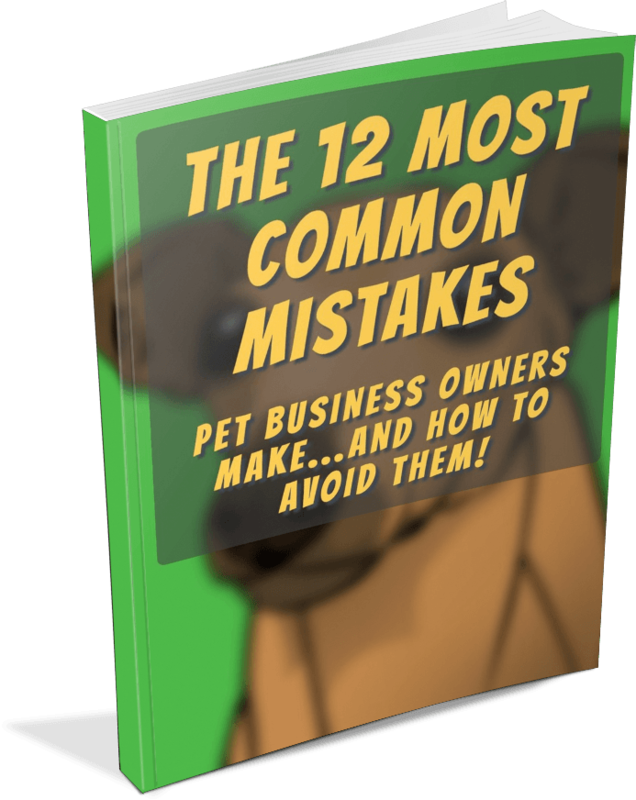 How To Avoid The 12 Most Common Pet Business Mistakes Costing You Money! Get this free report and discover the mistakes you may be making that are costing you tons of money. Should You Give A Holiday Bonus To Your Dog Walkers & Pet Sitters? If you're thinking about a way to get a professional dog walking logo or a pet sitting logo, you've come to the right place. I'm going to give you the 4 best ways to get a ​logo for cheap...and even for free! An old boss of mine once told me... "John, ​you don't want to dress for the job you have. Instead, you want to dress for the job that you want." His point was that you want to look the part of whatever it is ​that you want. In your case as an aspiring dog walker and/or pet sitter, you want to look the part of a professional. An awesome logo will help with that. It will show prospective clients that you're a bit different than the rest of your competition. And, with a nice logo, there's a good chance that people will view you as more caring, trustworthy, and reliable. This leads to them having a stronger inclination to actually call you and become a new customer. And that's what we're after. So, how do you get a really great dog walking logo? I have a great tool for you to create your own great looking and free dog walking logo. It's called Canva. This tool lets you create designs not only for logos, but also for images of all shapes and sizes for all sorts of purposes. In fact, most of the images you see on this site are created with Canva and another tool called Snappa. Canva is ​a free site that's simple to use. Simply create an account and then select from pre-formatted graphic types, one of which is a logo. Once you find one that kinda fits what you're looking for, then you can select it and make any design changes that you want. For instance, you can change what the text says, font, size, colors, etc. You can even add graphics that you upload or choose from a bunch of free graphics. I'm not necessarily going to win any design awards with this, but it's certainly respectable for 30 seconds of work. A very ​similar tool to Canva is called Snappa. ​With Snappa, you can also select from a ton of great pre-formatted designs although not one specifically for logos. However, creating one is simple. Here's one I made in about 2 minutes by simply selecting a font and a picture with some basic tweaks to each. ​Again, I'm not claiming to be the world's best graphic designer, but hopefully you can see that you can create a logo that's pretty decent with very little time and effort. The free stuff is good, but you may want to take things to the next level to get something personalized for you and to take the design up a few notches. 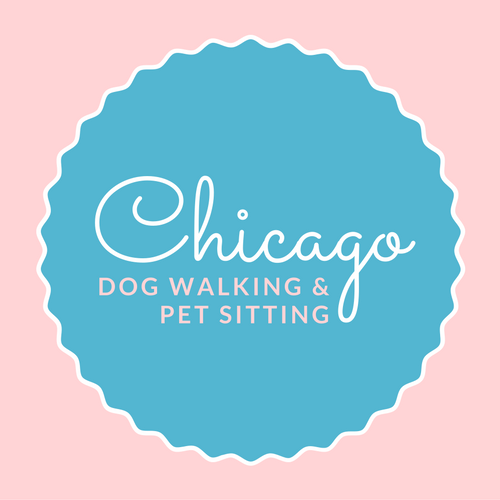 For between about $5 and $50, you can get a professional dog walking logo​. You can even get multiple versions, revisions, and file format types. Simply go to Fiverr.com and search for "logo". Then, select an artist that you feel could be a good fit for you and pay them. Within a couple days, you'll have great new logo. ​If you really want to go all out, the most interactive way to get the exact logo you want and love is with a service called 99designs. With 99designs, you get a number of artists all submitting potential designs to you. 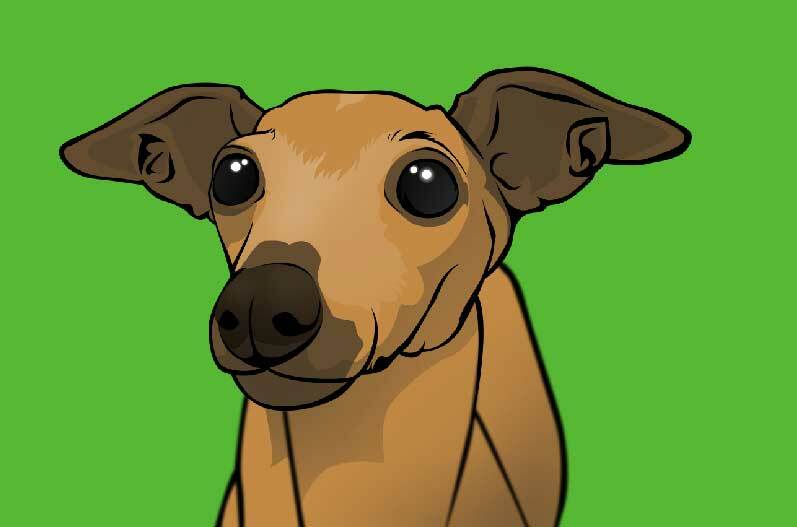 After you pick a general design, you can then continually work with that artist to fine-tune your design to create the perfect dog walking logo that you absolutely love. Plus, if you don't love your design, you can potentially get your money back. Packages start at about $300. Your logo is going to help you, but it's not a make or break issue. So, don't feel like you need to go and spend $300 on a logo right away. You can always start with the free option and, if you want, update your logo as you grow your business and have a few extra bucks to spend on something newer. Do you love your logo? How did you design yours? Do you have another resource that we should add to this article? Let us know in the comments below. How To Avoid The 12 Most Common Pet Business Mistakes Costing You Money. John loves animals and business. 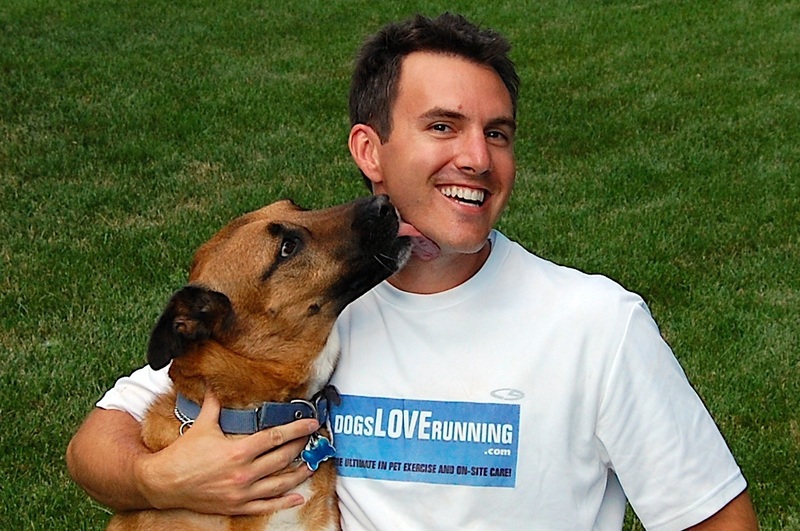 He put the two together and built a multi-million dollar dog walking/running and pet sitting business with hard work, systems, and great people. 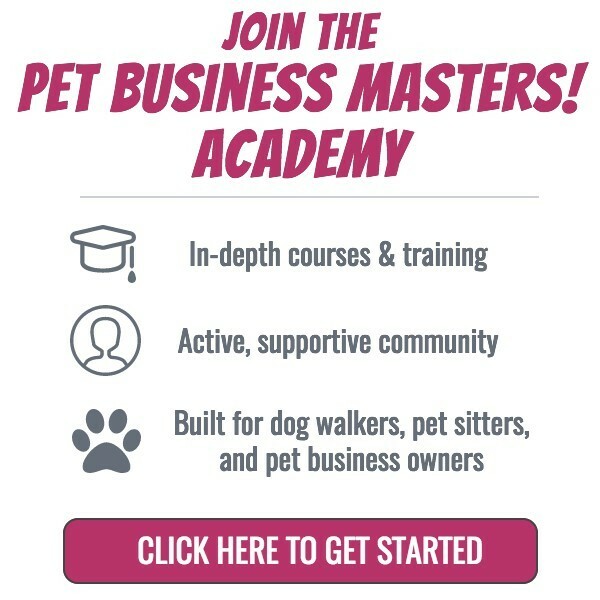 He now teaches everything he's learned in the Pet Business Masters! community. Time Vs. Service: What’s The Best Way To Charge For Dog Walking & Pet Sitting Services? Download this FREE cheat sheet & avoid catastrophic mistakes! Thank you for requesting your cheat sheet. It has been emailed to you.